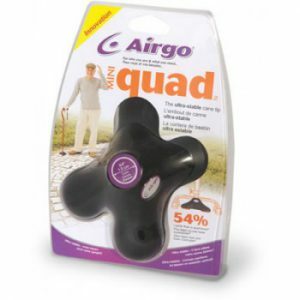 Provide support and stabilization of leg and knee joint. Foam padding reduces slippage and will not fray. 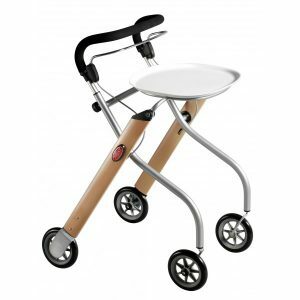 Aluminum posterior stays help maintain proper positioning of support. 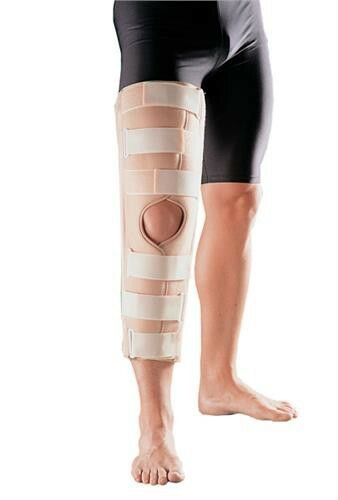 Provides post-injury and post-operative immobilization of knee joint in an extended position. Compression helps reduce swelling and edema. Hook and loop closure provides quick, secure application and removal. Wrap immobilizer around the knee. Position the aluminum stays on each side of knee. Be sure the opening of support should be on kneecap and secure the hook and loop closures.